Modern dental technology has made great strides over the past several years, and nowhere is this more evident than in teeth straightening methods. For decades, traditional metal braces were the only choice for people who wanted straighter smiles. But a few years ago, a remarkable new technology was developed – one that straightened teeth without the need for embarrassing, uncomfortable metal braces. That technology is called Invisalign®, and Dr. Tiffee is pleased to offer it to our patients from throughout the Uvalde, TX, area. The technology is based on clear plastic aligner trays that the patient wears at least 22 hours a day for a period of several months. 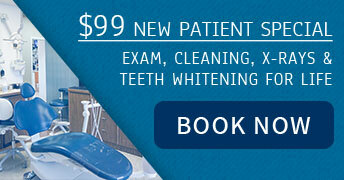 The process begins when Dr. Tiffee fits you with your first set of trays. Although you’ll be able to remove them to eat meals and brush and floss, you’ll need to wear them for a minimum of 22 hours each day. Every few weeks, as your teeth gradually move into their straighter positions, Dr. Tiffee will supply you with a new set of trays. The most obvious advantage of this technology is that patients can enjoy straighter teeth without the embarrassment of metal braces. But there are other benefits as well. 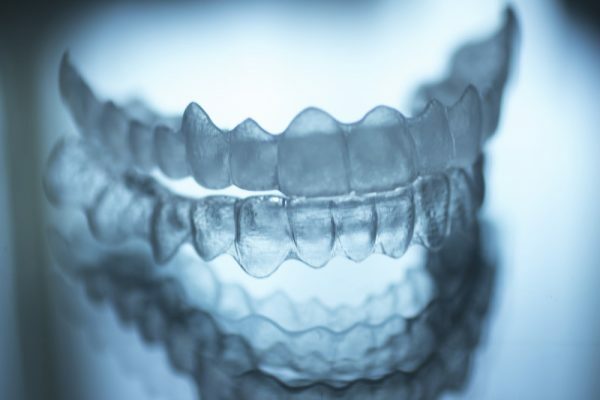 Most patients agree that the aligner trays are more comfortable than traditional braces. Since patients can remove the trays to eat and brush their teeth, there are no dietary restrictions with the trays, and it’s much easier to keep your teeth and gums brushed and flossed than it is with metal braces. While this technology truly is remarkable, Dr. Tiffee would like to remind his patients that Invisalign® may not be right for everyone. To find out if you are a good candidate for aligner trays, schedule your appointment with our Uvalde, TX, office today.